The all-new Hydron Module Evolution series is geothermal that has advanced to meet your changing needs. Each unit is built to exacting standards of quality and craftsmanship that you expect from Hydron Module. 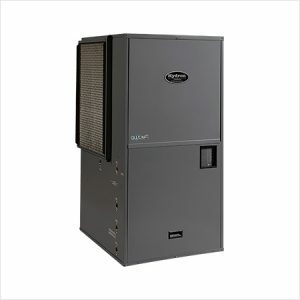 This premier system is the ultimate solution for increased efficiency, unsurpassed comfort and exceptional reliability. We’ve transformed the concept of geothermal using state-of-the-art, innovative technology to bring you a heating and cooling system that’s evolved to perfection. The Hydron Module Compact Vertical Packaged Series is built upon our heritage of superb craftsmanship with the highest quality materials and unmatched attention to detail. 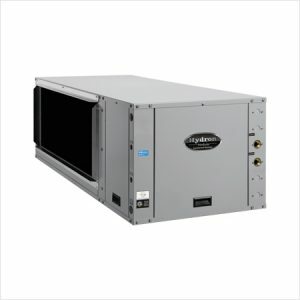 The Compact Vertical Packaged Series model combines many of the innovative features found in the Hydron Module product line with a smaller cabinet that is perfect for installations where space is limited. 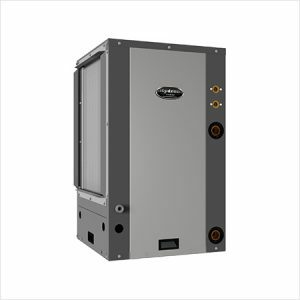 The Revolution Series Vertical Packaged geothermal heat pump is built upon the Hydron Module heritage of superb craftsmanship with the highest quality materials and unmatched attention to detail. It is the ultimate solution for increased efficiency, reduced heating and cooling costs, unsurpassed comfort and increased reliability. 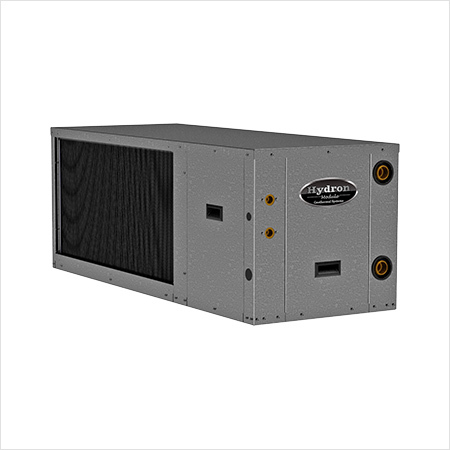 The Origin Series Compact Horizontal has an all new design that takes advantage of the best technologies. 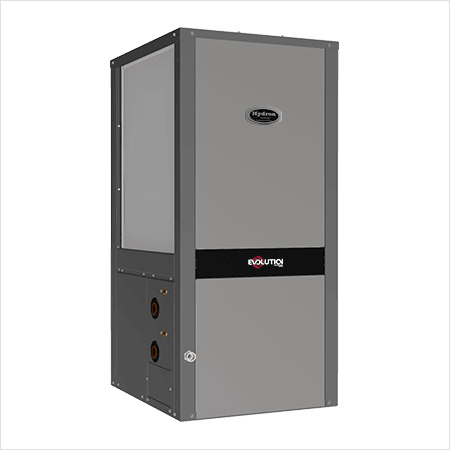 Meet the next generation horizontal geothermal system. The Origin Series Compact Horizontal has an all new design that takes advantage of the best technologies. Its small cabinet is the most striking feature. ZS/ZT models are perfectly sized for tight spaces or suspending above a ceiling. Staying warm in harsh winter weather shouldn’t cost you more. That’s where the groundbreaking Hydron Module Cold Climate Series has you covered. 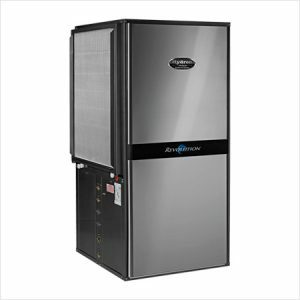 This vertical packaged model has everything you would expect from a geothermal system, and more! We built them to work even harder in cold climates so you can expect the same level of comfort and savings that you deserve. Hydron Module single-stage water-to-water models deliver maximum efficiency and maximum comfort in a compact package. Plus, they’re built to the high standards of quality and craftsmanship for which Hydron Module is known. It is the ultimate solution for increased efficiency, reduced heating and cooling costs, unsurpassed comfort and exceptional reliability. 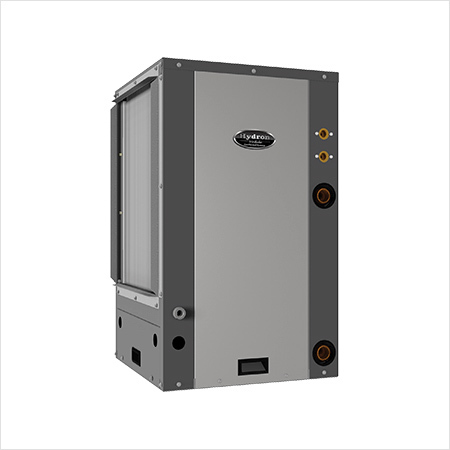 The Revolution Series Indoor Split system offers unparalleled flexibility of installation for new construction and replacement applications. 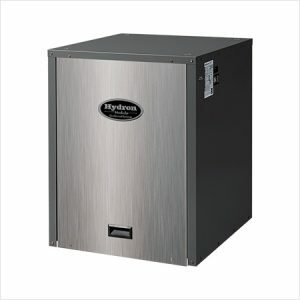 The unit can be used in conjunction with a conventional furnace/air conditioner to create a hybrid heating system. Let Hydron Module elevate your heating and cooling to a new standard. The Revolution Series outdoor split system can be added to your existing furnace or air conditioner, creating a highly efficient hybrid system. The outdoor split is also ideal for new construction as a stand-alone geothermal heat pump. Revolution Horizontal Packaged units are designed for installation where mechanical space is limited. 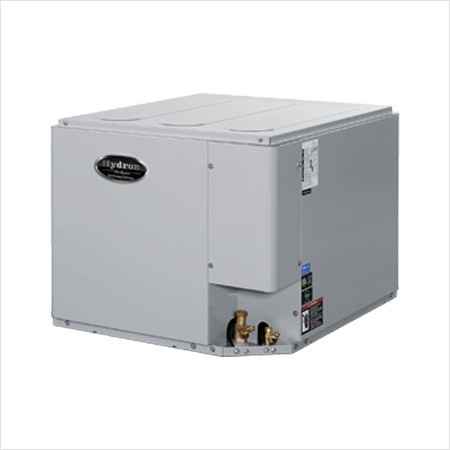 Perfect for attics and crawl spaces, the horizontal model delivers forced air heating and cooling and has domestic hot water capabilities too. 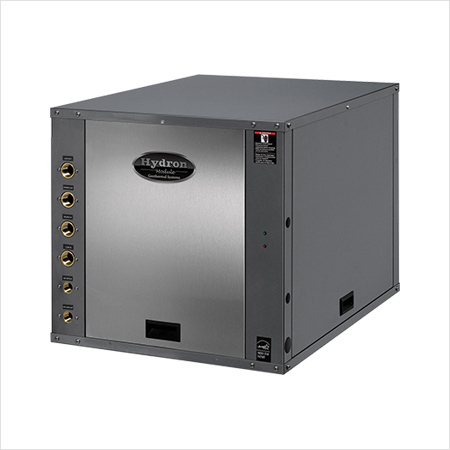 Contact Redmond HVAC to discuss which Hydron Module Geothermal Heat Pump is right for you.